Trivandrum Rising - Our city tomorrow and how we can help it develop. : Victory! 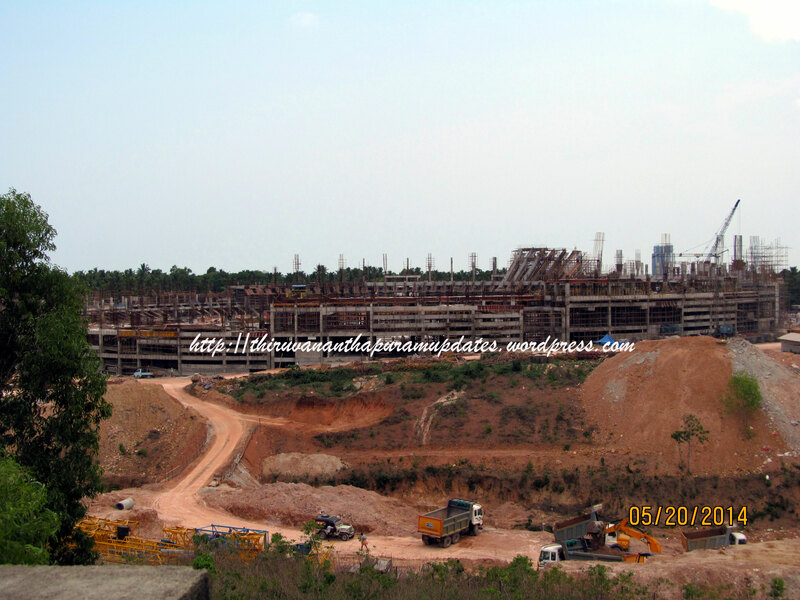 Vizhinjam gets the Green Nod!